Short-term health insurance is designed for people in transition, between jobs, aged 64 or on COBRA looking for a low cost insurance option. Short term health insurance is an accident and sickness policy, it does not cover preventive medicine. Just as the name implies, these health insurance policies are a temporary solution to a short-term insurance gap. Designed for healthy individuals and families, short-term policies can provide an affordable safety net for those who are transitioning from one life event to another without a basic health plan. 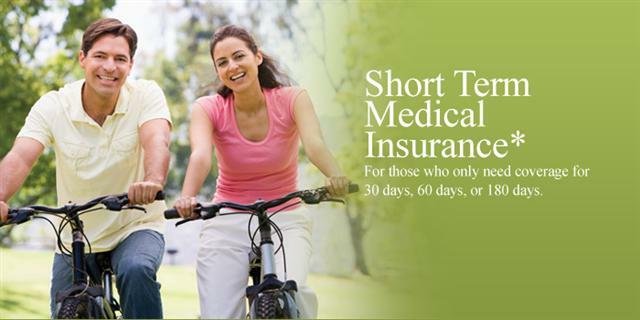 Short term health has limited underwriting questions and is often easier to obtain. It is not guaranteed renewable and depending on the state, you can obtain coverage for 30-365 days. If a condition develops during your term and it would be grounds for a decline, you may not be renewed for a new policy.